Interior Designer Hannah joined Gracefully Done in spring of 2017. A local of Northport, Alabama and a graduate of the University of Alabama, Hannah enjoys seeing familiar faces and meeting new friends who shop in our store. As a designer, Hannah brings new, fresh ideas to the team. She likes combining different styles to create spaces that are equally beautiful and comfortable for her clients. Hannah's focus as a designer is to ensure she encompasses her clients' vision of their space into an awe-inspiring reality. 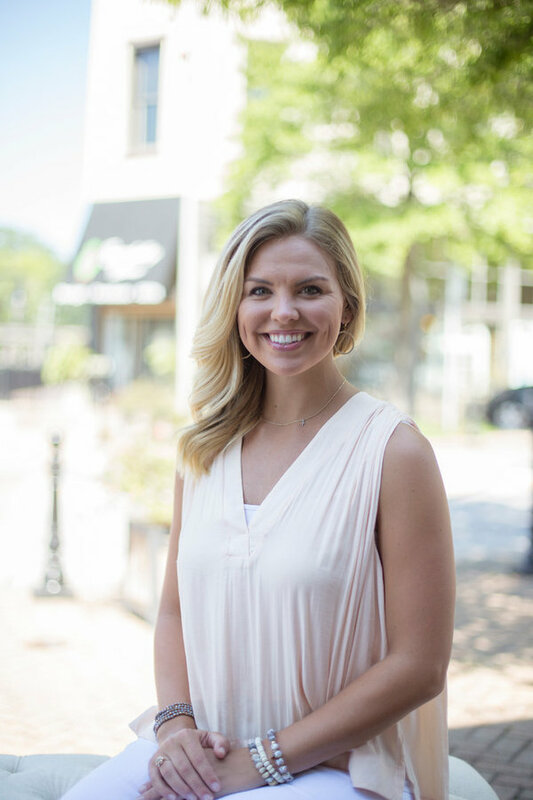 Interior Designer Hannah joined Gracefully Done in spring of 2017. A local of Northport, Alabama and a graduate of the University of Alabama, Hannah enjoys seeing familiar faces and meeting new friends who shop in our store. As a designer, Hannah brings new, fresh ideas to the team. She likes combining different styles to create spaces that are equally beautiful and comfortable for her clients. Hannah focus as a designer is to ensure she encompasses her clients' vision of their space into an awe-inspiring reality.